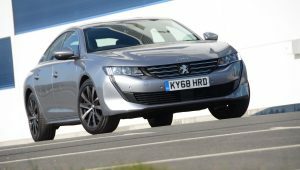 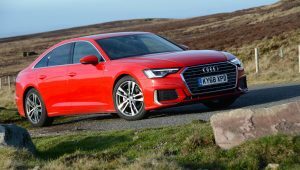 The new Peugeot 508 looks good, it feels agile to drive, and it’s economical, but is let down by turbo lag and too many controls on the touchscreen. 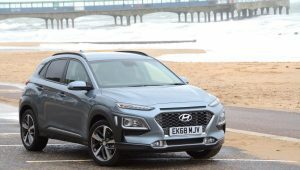 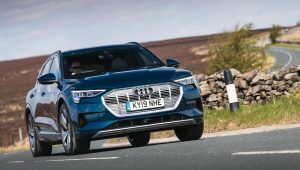 We like the Hyundai KONA, having tested it with petrol and electric powertrains – but is the diesel equally as good? 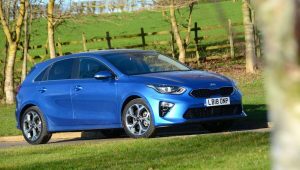 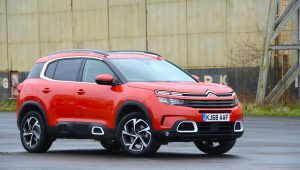 The new Kia Ceed does most things very competently but we’d recommend everyone to try the all-electric Kia e-Niro before buying a petrol or diesel Ceed. 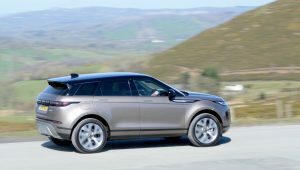 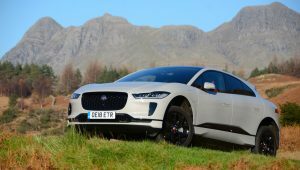 We’ve already had an initial drive of the Jaguar I-PACE, but what’s it like to live with for a longer period of time – especially when you’re covering lots of miles in remote areas away from the main concentrations of public charge points? 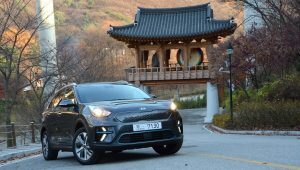 The Kia e-Niro has an official 282 mile WLTP electric driving range, a practical, compact crossover-style body, and it’s relatively affordable: it’s another game changer from the rapidly progressing Hyundai & Kia corporations.